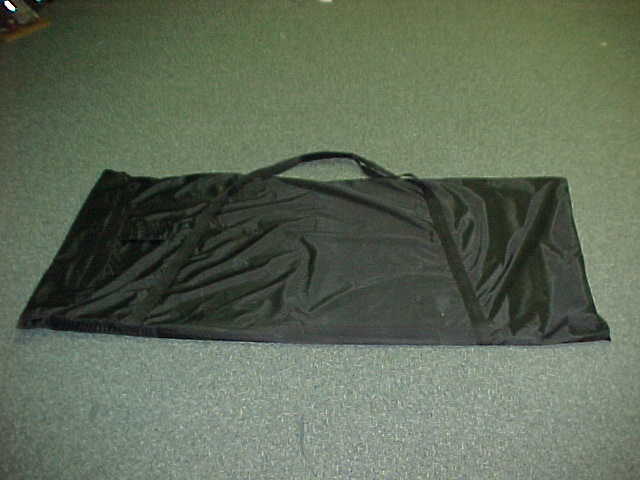 Our Black Canvas Drum Shield Bags, will work for most 48"- 60" drum shields and Deflectors. Our Extra Large will work for 60" to 72" long Drum shield Panels. Shipping overseas requires some extra shipping please get a quote !